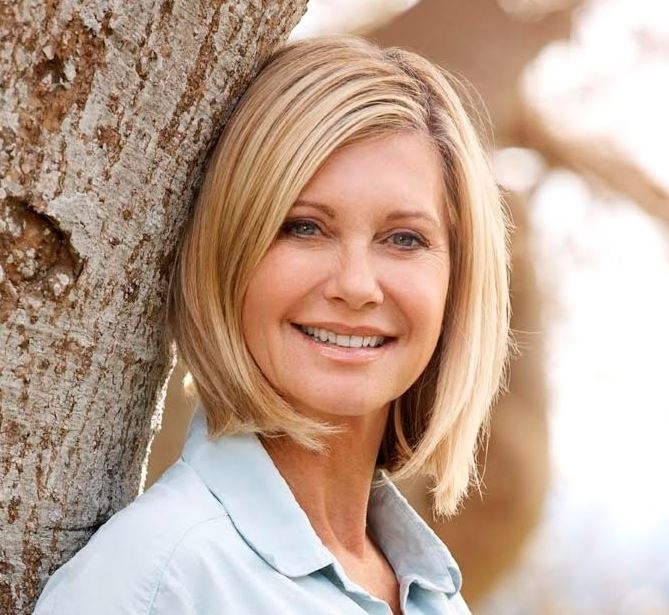 Join Olivia Newton-John and Steve Moneghetti for The Wellness Walk & Research Run to raise vital funds for breakthrough cancer research and wellness and supportive care programs. The Wellness Walk has attracted over 6,000 participants and raised more than $400,000 since its inception three years ago. 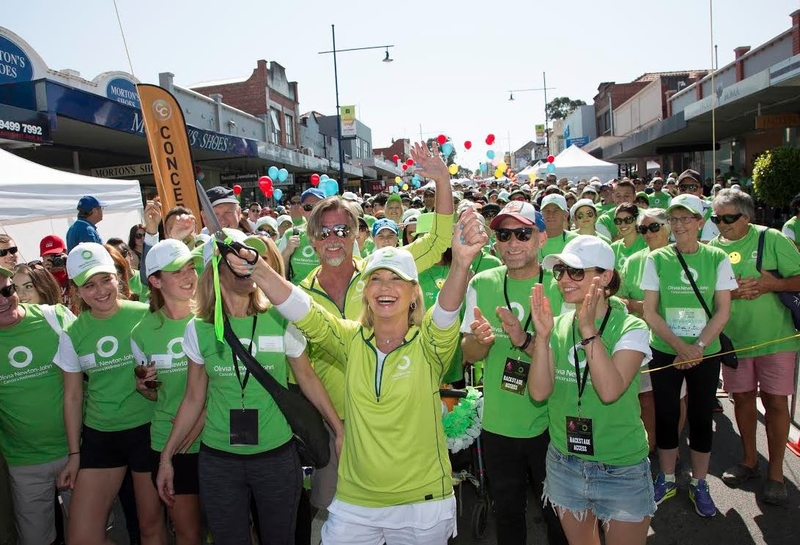 This year the event will introduce the inaugural Research Run led by run ambassador, Australian sporting legend Steve Moneghetti. There's the choice to walk or run either a 5km or 10km course through the La Trobe University campus and is open to all-ages. The new event will complement the Wellness Walk and provide a fantastic opportunity for the dedicated running community to show their support. to participate and will unite all to walk or run for a worthy cause. The day will also include live stage performances, family activities and food trucks. Registrations open from 8.30am, with the run commencing at 10am and the walk will follow.